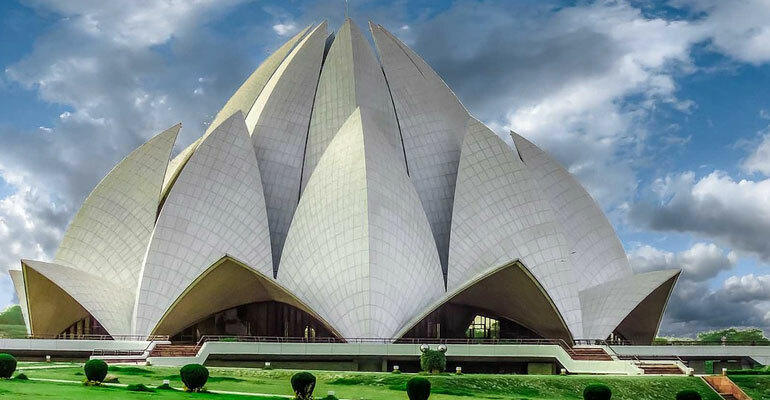 Delhi, the capital of India, lives up to its status with the help of its prominent presence in history, architecture, culture, food, hospitality, education and infrastructure. Get introduced to the true essence of India and internationally recognised 150 hours TEFL/TESOL training with GTA’s TEFL Course in Delhi. Moving beyond the regular teaching training programs, GTA’s 150 hours of intensive skill based training is geared to produce professionals that are efficient and proficient. From upscaling your knowledge base of different teaching and training techniques to producing a comfortable learning and enriching environment for a student, our TEFL/TESOL course concentrates on the minute aspects of becoming a notable educator.